Discover the pleasure of being treated like Royalty at The Royal Residency, Massage & Spa Center "Vishram". 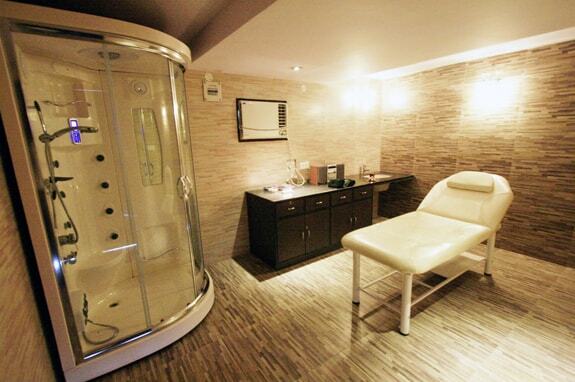 Come soothe your mind and tired muscles in a cozy cocoon of personalized service with privacy and exclusivity. Wellness symbolizes a relaxed mind in a healthy body. We have exclusive wellness packages for guests and visitors alike amidst state of the art equipment. Treat your body to pampering and relaxation inspired by a Royal Era. Take your body on a journey of transformation. 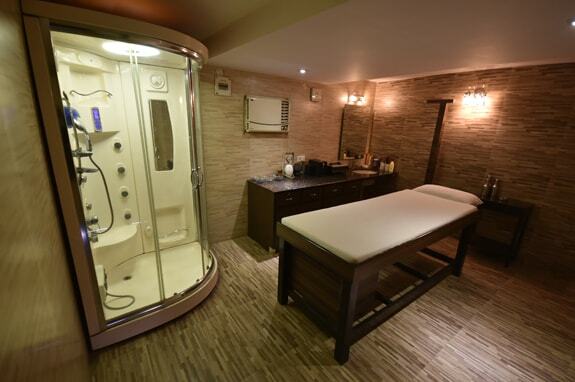 Unwind with an aromatherapy steam bath. A session at "Vishram" Massage & Spa promises to leave you refreshed and rejuvenated.